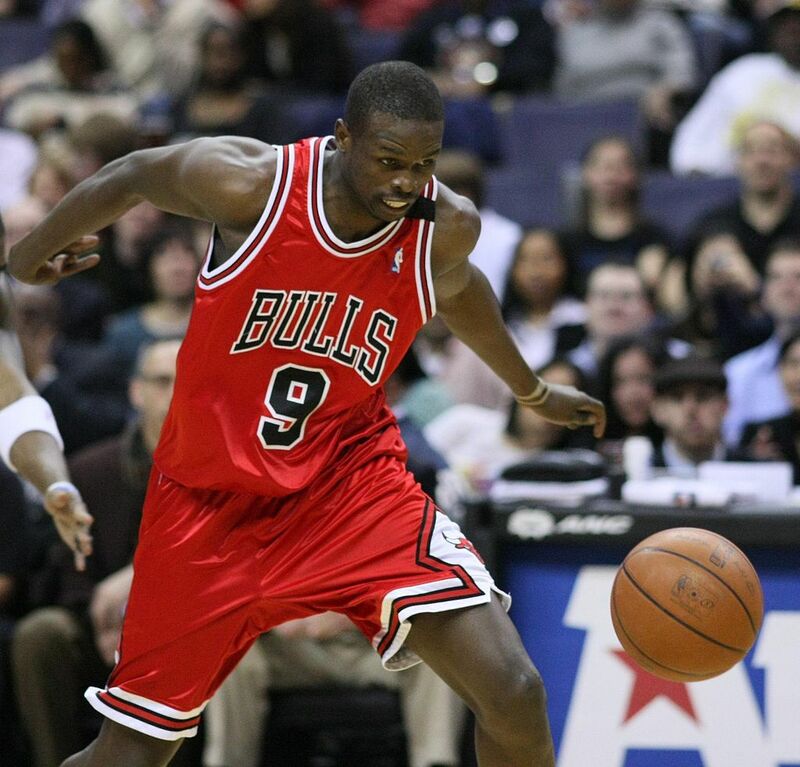 Days after seeing the Los Angeles Lakers move on from him completely, veteran forward Luol Deng has landed a job with a familiar face. According to Marc Stein of The New York Times, the 34-year-old Deng has signed a one-year, $2.4 million deal with the Minnesota Timberwolves. The move reunites him with his former Chicago Bulls head coach, Tom Thibodeau. Deng represents the fourth former Bulls player that Thibodeau has added since landing in Minnesota. He joins the likes of Jimmy Butler, Derrick Rose and Taj Gibson. A two-time All-Star, Deng fell out of favor in Southern California after signing a four-year, $72 million deal back in the summer of 2016. He played in a grand total of one game last season, scoring two points in the process. This is as much a depth move as anything else. Deng can back up at both the small forward and power forward positions. Let’s see if him reuniting with Thibs will resurrect a once-promising career.